Enjoy the elegance of simplicity and the appeal for the fine and well done things, the exquisite details and our reknown personalized guest service, the cozy and warm atmosphere of a great hotel will make your stay with us a memorable experience for we take hotel service to a higher level. 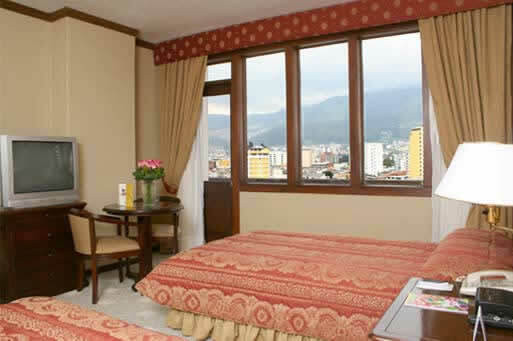 The Hotel Sebastian are very well located, in the middle of Modern Quito. 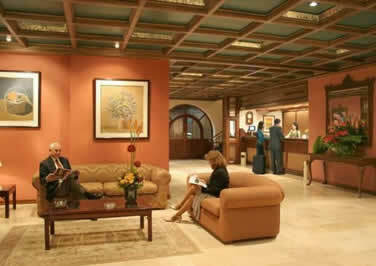 It is also surrounded by the best bars, restaurants, art galleries travel agencies, airline ossifec and banks. 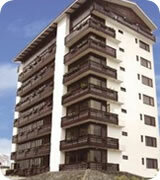 The Hotel Sebastian has 56 rooms (7 Suites with minibar, 14 Single rooms , 28 Double Rooms and 7 Triple rooms). All of them are nicely decorated. They are quite roomy and full of light. They have a home like atmosphere and you can clearly notice the skilled manufactured furniture and the delicate work of our paintors in pictures which will lighten up your resting time. 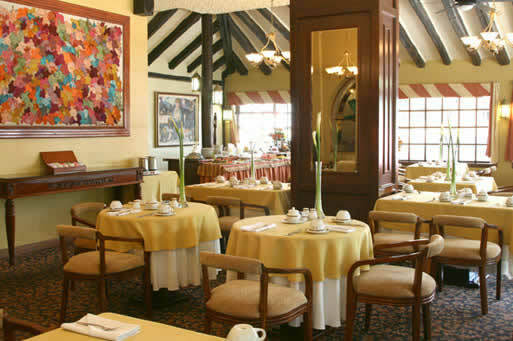 A delicious menu or a special appetizer will only be served at the finest Mistral Restaurant. It have an exquisite variety of national and international dishes, which will be prepared by our experienced and skillful cheff who will always be ready to satisfy your most demanding tastes.